A patient who has to be readmitted to an hospital may have a valid medical malpractice lawsuit against the hospital or the clinicians. When a patient is discharged too early or with not enough support not only may his or her condition worsen but also the health costs related to his or her readmission can be significant. Additionally, hospital and doctors can be liable if the patient was negligently discharged. Patients with chronic disease such as diabetes, COPD and congestive heart failure are among those who have the highest risk of being readmitted. Chronic diseases affect 1 out of 2 adults in the US and are responsible for 86% of healthcare spending. 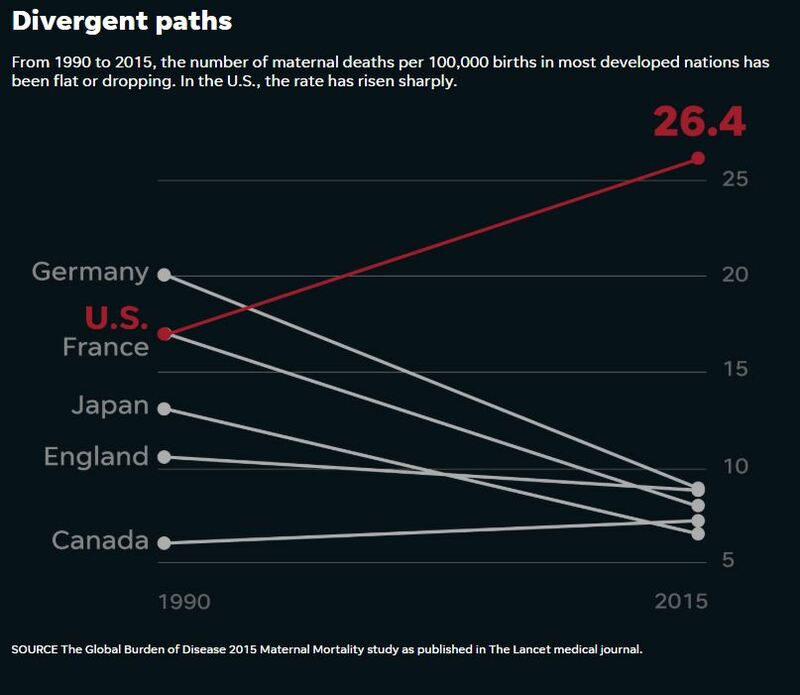 They also rank among the top 10 causes of death in thew US. Recent studies have demonstrated that hospital who are using remote patient monitoring (RPM) can significantly reduce the readmission rate of chronic disease patients. 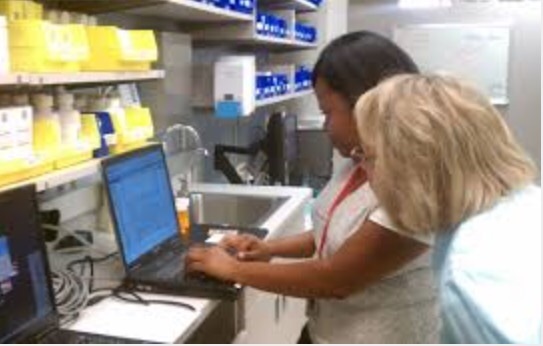 RMP allows patients to collect samples and answer questionnaires about their personal health from home. Data is then transmitted to the doctors who can analyse them and follow up in real time with their patients. As healthcare evolves so does medical malpractice. 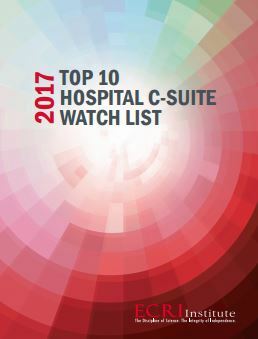 The ECRI Institute just published its 2017 Top 10 Hospital C-suite Watch List. Here are the top 10 issues and technical challenges faced by hospitals in 2017. Liquid biopsies are tests using patients liquids such as patients’ blood, urine or plasma rather than tissues. They are easier, cheaper and less risky than needle or surgical biopsy of tissues. Mostly used for patients with cancer, these types of biopsies are the new trend but they are so new that their reliability is still questionable.Hospitals using these tests need to set up a solid genetic test clinical utilization process to mitigate diagnosis error. Is it medical malpractice to discharge patients from hospitals with unstable vital signs? 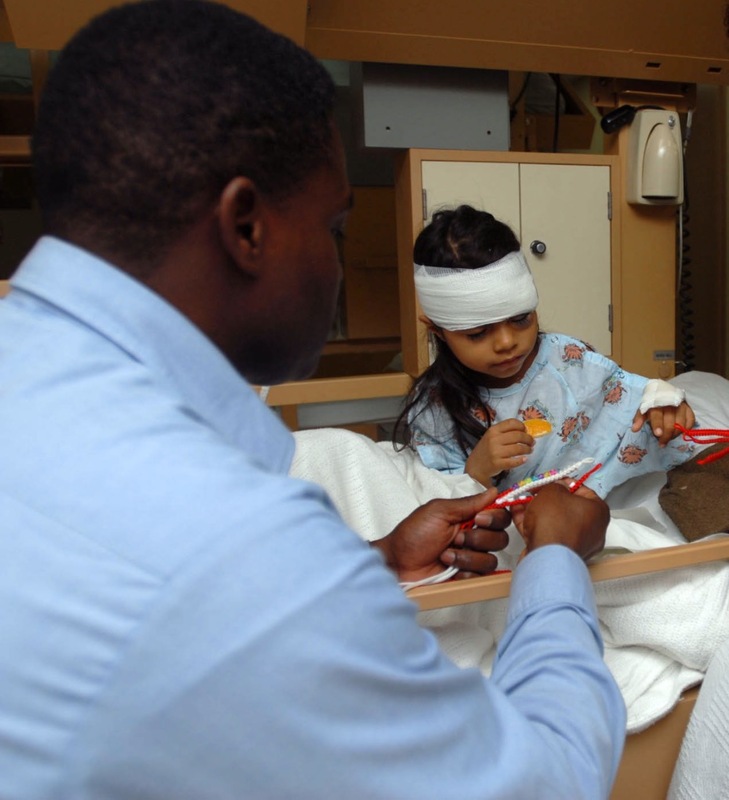 Discharging a patient too early can be hospital negligence that puts a patient at higher risk of readmission or death. An alarming new study shows that 1 out of 5 patients is released from the hospital before his vital signs are stable. The study released in the Journal of General Internal Medicine, was conducted by Dr. Oanh Nguyen (Assistant Professor Internal Medicine Department of Clinical Science), Dr. Anil Makam (Assistant Professor Internal Medicine Department of Clinical Science) and Dr. Ethan A. Halm (Professor Internal Medicine Department of Clinical Sciences and Chief of the Division of General Internal Medicine), all from the University of Texas (UT) Southwestern Medical Center. Would fatal medical malpractice cases be diminished if hospitals were required to perform autopsies again? Among the various types of medical malpractice suffered by hospital patients, misdiagnosis accounts for approximately 10% of patient deaths. In a recent Opinion Page from the New York Times, Sandeep Jauhar, a Long Island cardiologist, wants to Bring Back the Autopsy as a weapon to fight misdiagnosis. With the evolution of medicine and the proliferation of medical tests, autopsy doesn’t seem as essential these days as it was in the past to determine the cause of death of a patient. Before 1971, community hospitals were required to perform autopsies on 20% of their dead patients to earn their accreditation from the Joint Commission. This requirement was dropped after that date. Furthermore in 1986, Medicare considered autopsies financially draining and stopped paying for them. 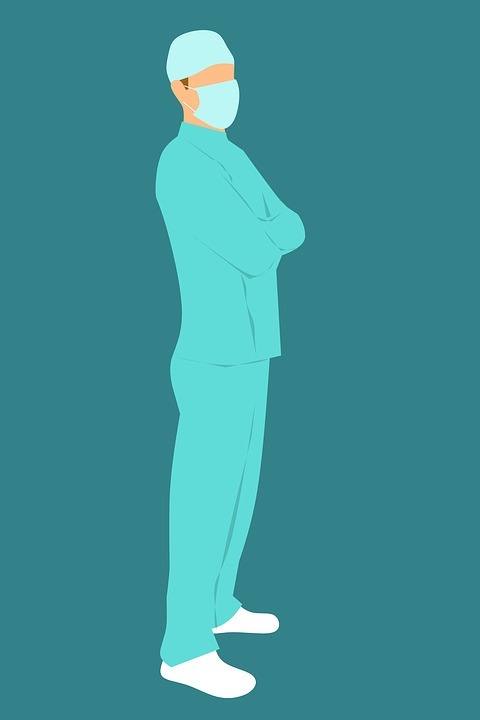 Now an autopsy is mostly considered by doctors as an educational tool. Recent studies however have demonstrated that despite the medical technological advances autopsy can be a very effective manner to reduce the rate of hospital misdiagnosis. In his opinion Sandeep Jauhar suggests that Medicare and private insurers pay for them again so that financial considerations doesn’t limit their use. Falls in hospitals can cause serious personal injury and sometimes death. Every year hundreds of thousands of people are falling in hospitals, rehabilitation centers, nursing facilities or other healthcare facilities. 30 to 50% of them will sustain injury. Elderly people are not the only ones at risk. Medical conditions, medication, surgery, medical procedures or diagnostic testings for example can result in weakening and confusion for any patient independently of his or her age and increase the risk of a fall. Hospital medical malpractice is the third leading cause of death in this country, behind heart disease and cancer. In a recent article in the New York Times, a retired transplant surgeon explains how an unresponsive medical staff left him no other choice but to break into into the crash cart, a box on wheels containing equipment hospitals use to resuscitate patients and pull out two liters of saline solution which he ran into his daughter’s IV Line to prevent her from dying. Unfortunately most patients and their families don’t have the medical knowledge and the means to make things different if the staff is negligent or a medical error is being committed. Here are the reactions of some of the readers to this article.